Interabang’s book curator and buyer, Lori Feathers, is available to offer reading lists and lead book discussions for your book club. 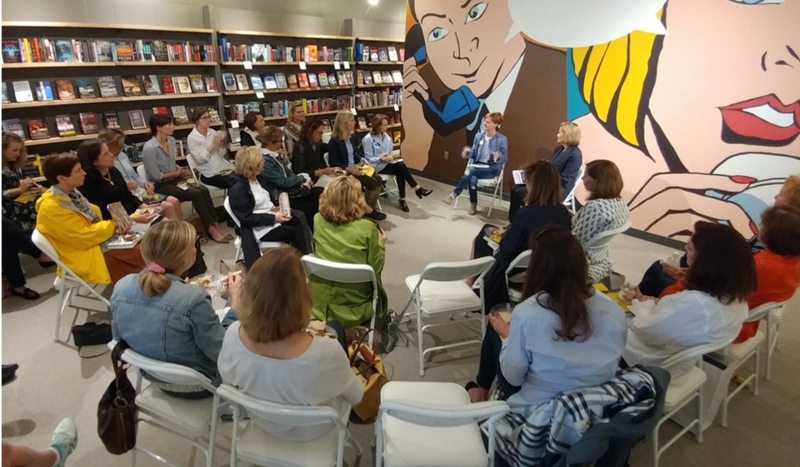 Lori leads Interabang’s in-store book group and advises local book clubs on titles old and new that elicit great discussions. Lori is available to facilitate your book club’s meetings by recommending and ordering books for your group, and perhaps leading the discussion at your group’s meeting site if you like, schedule and location permitting. Call Lori at the store, 214-484-4289, to speak to her directly about this opportunity.